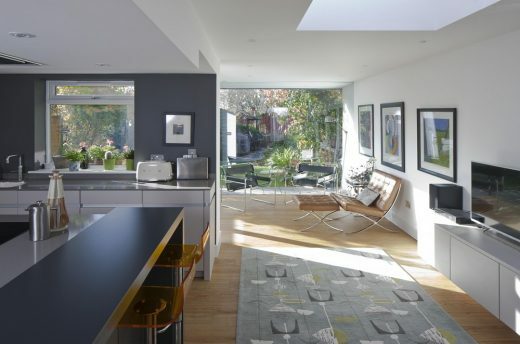 This residential project us a re-modelling of an existing Arts & Crafts terraced house in Strathclyde. 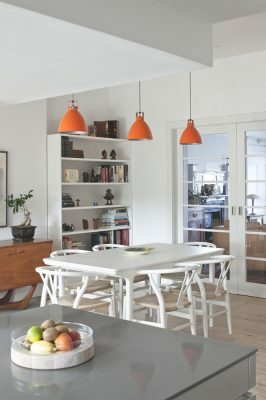 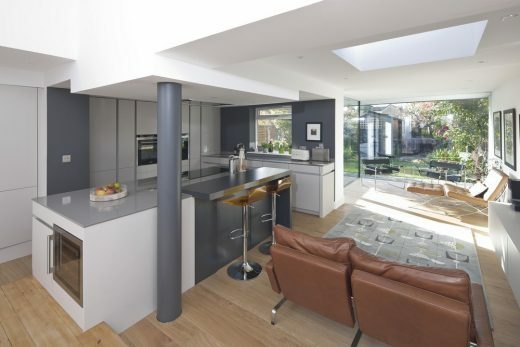 The refurbished home includes a new dining area, kitchen and extension into the rear garden of the property. 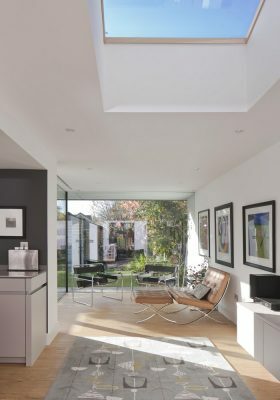 Frameless glazing with an over-sailing white canopy create a light and elegant modernist internal space and external terrace. 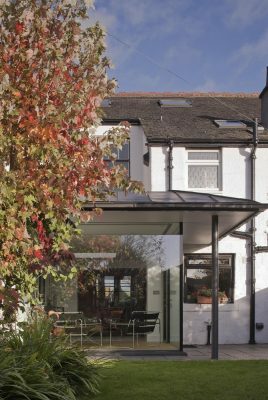 Dark coloured zinc roofing and gutter details beautifully complete the external composition of the home extension. 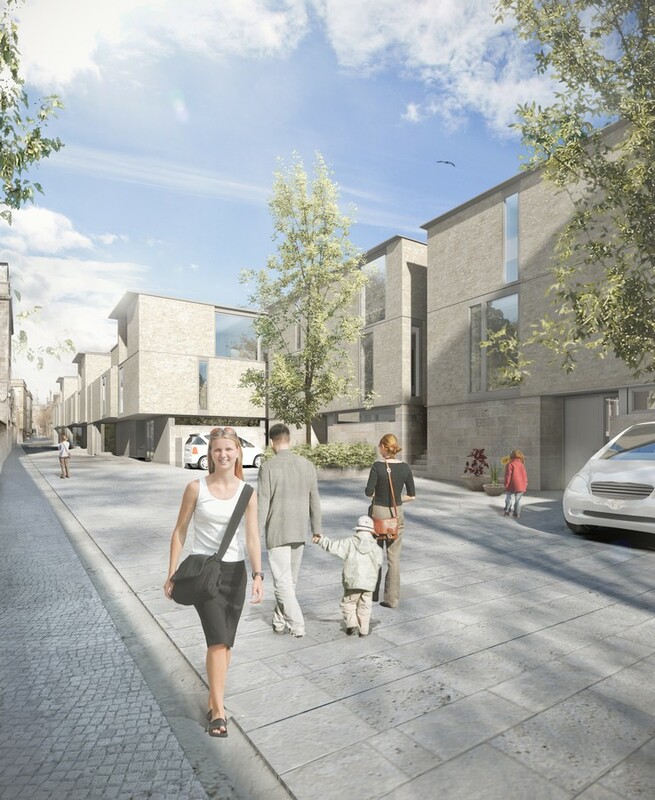 Ewan Cameron Architects are an award-winning Scottish architecture practice, specialising in modern, energy efficient buildings. 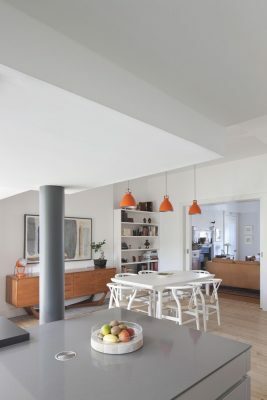 The firm have an office in the Lighthouse Centre for Architecture and Design in Glasgow and a design studio in rural Perthshire, central-East Scotland. 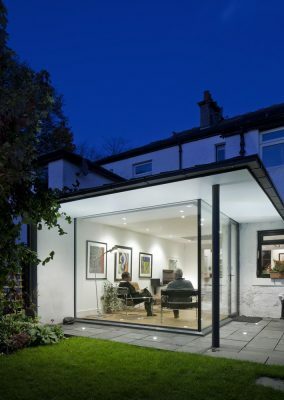 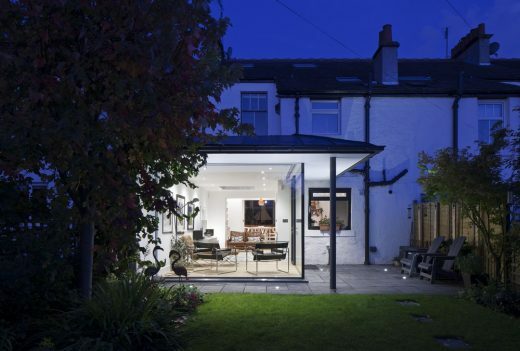 Architectural projects are undertaken across the UK. 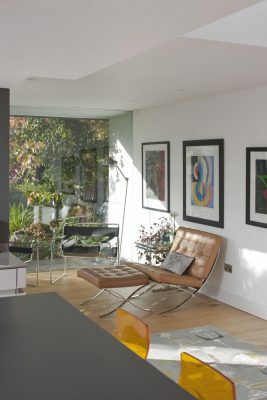 The studio leader Ewan is an accredited Passive House designer.